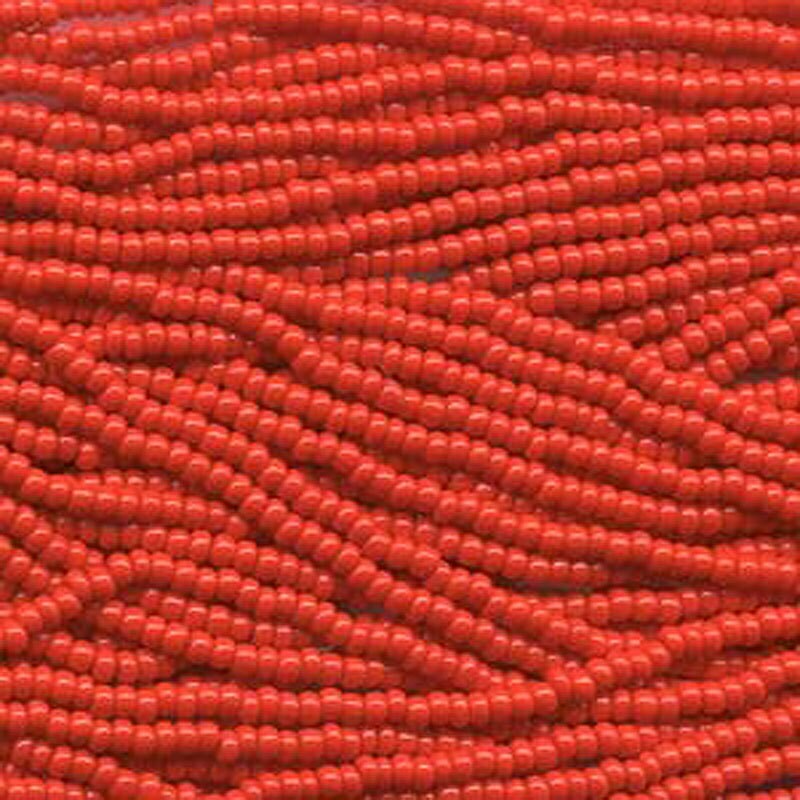 Light Red opaque size 8/0 Czech glass seed beads. Size 8/0 beads measure about 3.1mm; there are about 37 grams of beads on this 6 string half hank, about 13.5 beads per inch....that's around 1,600 beads! Plenty of beads for your beading, looming, kumihimo, knitting, crochet, fiber arts projects! Lots of great choices, made it easy to shop in one place. Shipped fast, arrived quickly and just as ordered!